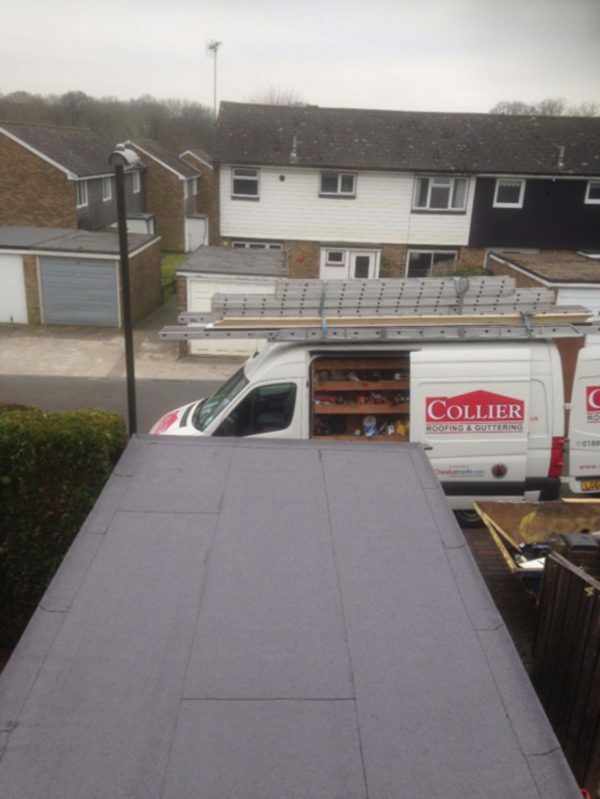 Collier Roofing are flat and pitched roofing experts working for domestic and commercial clients in Warlingham and Whyteleafe. 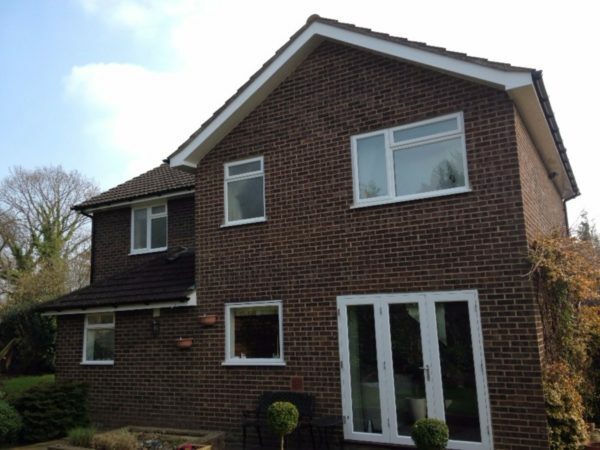 Established for over 15 years, we pride ourselves on offering the finest quality workmanship and first class service at very competitive prices to meet your requirements. 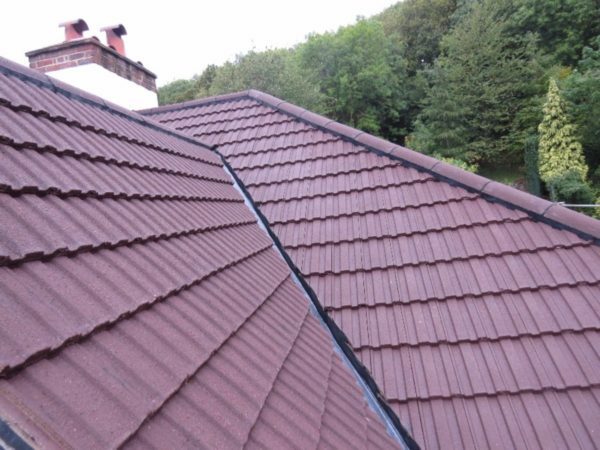 Our services include pitched roofing construction and flat roofing installation using premium quality materials. 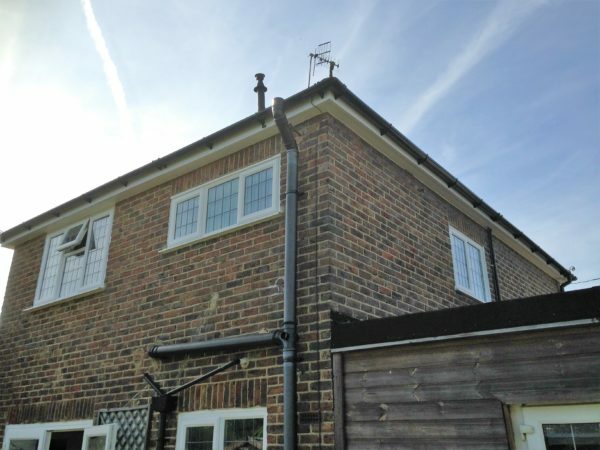 We also specialise in roofing lead work, installation and repair of fascias, soffits and guttering and tailored roofing services, such as chimney repairs. 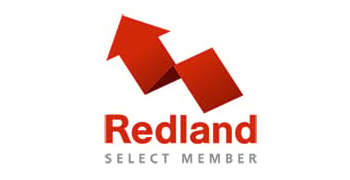 Led by Managing Director Steven Collier, a team of highly skilled tradesmen carries out all our work and we can guarantee all work for a minimum of 10 years. Our team has a meticulous eye for detail and wealth of experience and we pride ourselves on excellence in all areas of our work. We offer free quotations, fixed price quotes and will always complete jobs on time and on budget. To find our more, contact us on 01883 370 351 or 07985 749 075 and we will be delighted to help. 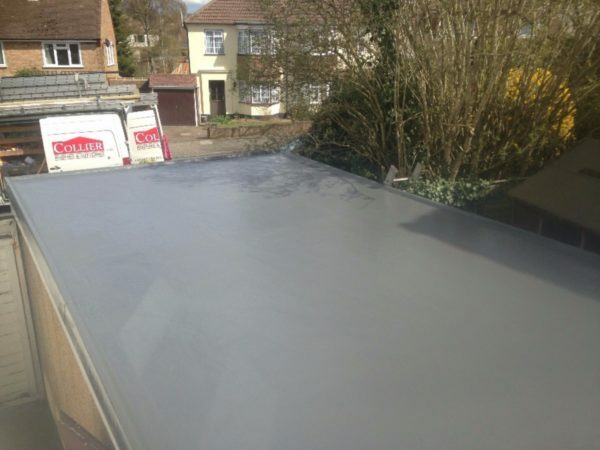 EPDM, rubber, GRP, fibreglass, felt… When it comes to flat roofs, there is nothing that our specialist team of roofing contractors, based near Warlingham, can’t turn their hand to! 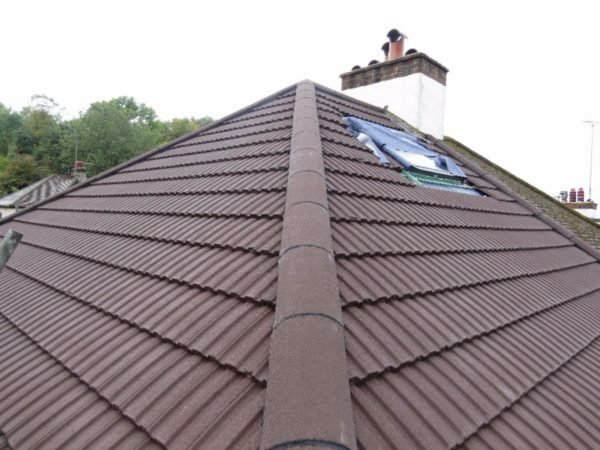 From installing new roofs for garages and extensions, through to weighing up the best roofing systems for your needs, our team has over 15 years’ experience in the trade. Whether your roof is cracked, leaking or simply in need of an updated design, our roofers will find the most reliable solutions for you. 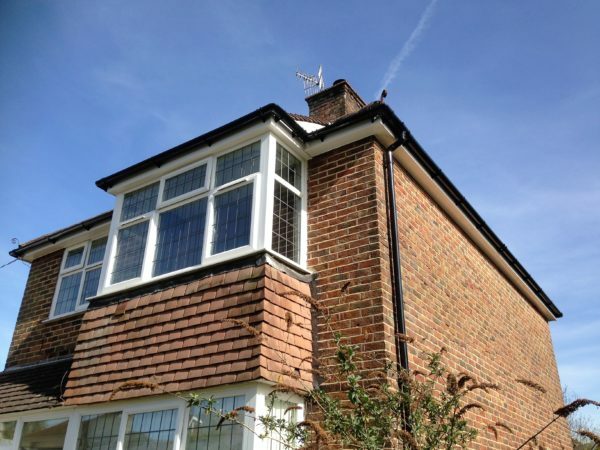 We deal with all aspects of roofing (including pitched roofs), rooflines, chimneys and Velux windows and skylights. We cater for emergency repairs alongside routine work. 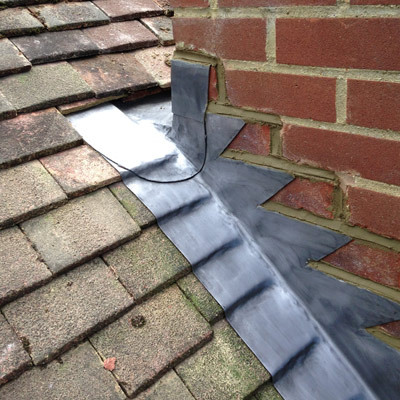 Read our blog asking: How quickly can a roof be repaired? Why choose EPDM rubber roofing? 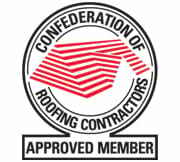 We are specialist EPDM contractors. 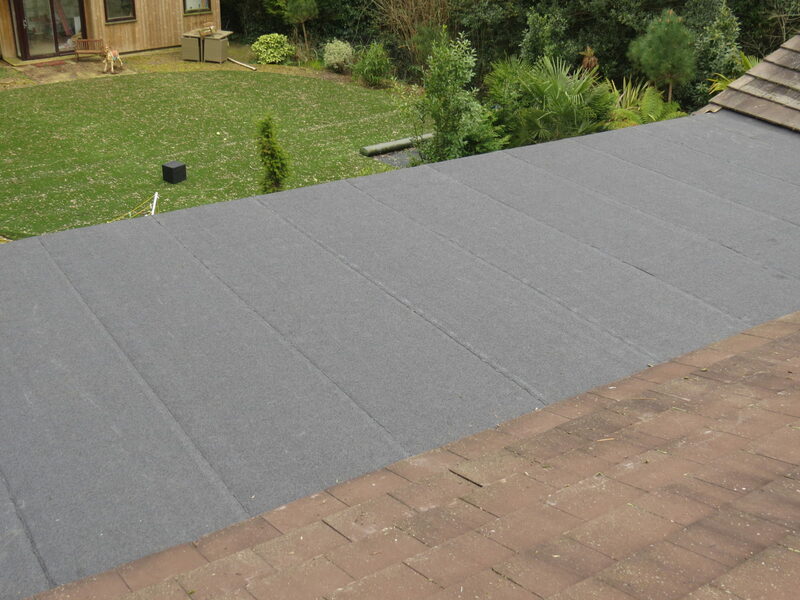 EPDM roofing comes with a guarantee of 25 years and a life expectancy of 50 years, making it a long-lasting choice. It is also very lightweight and there are no seams, so leaks and cracks are rare. 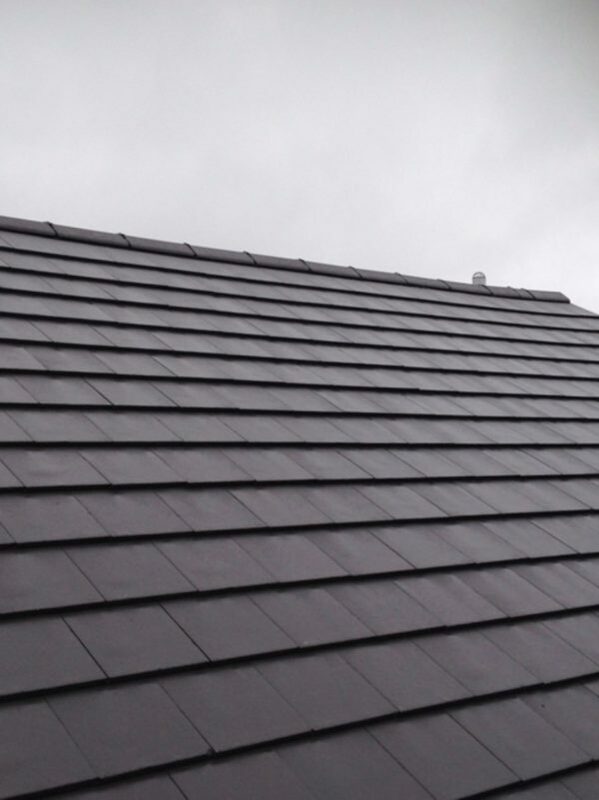 This type of roofing is durable and resistant to UV and high and low temperatures, so holds up well in all weathers. 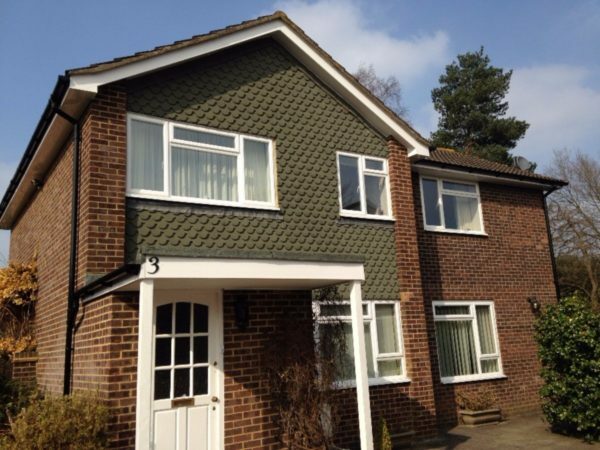 Why choose GRP fibreglass roofing? 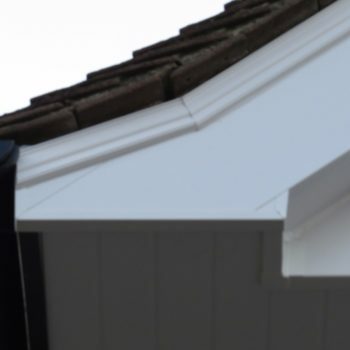 Consisting of a glass fibre strands and a flexible resin compounds, which cures to a tough and durable finish, GRP fibreglass roofing requires very little maintenance and will look good for many years. It also comes with a 20-year guarantee and is fire retardant and cost-effective. 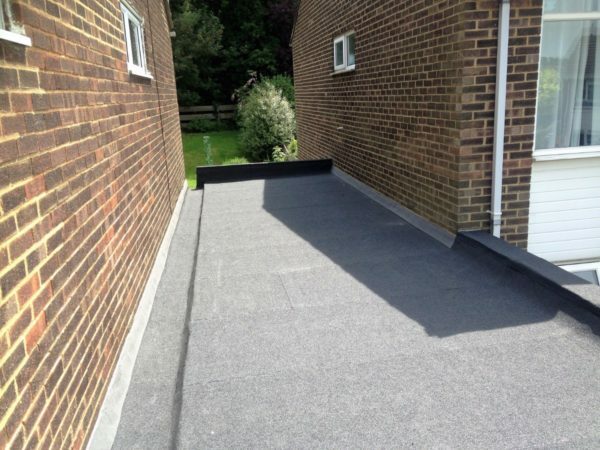 Are you interested in EPDM roofing, GRP roofing or any other of our roofing services in Warlingham? Please call the team today on 07985 749 075 or 01883 370 351. 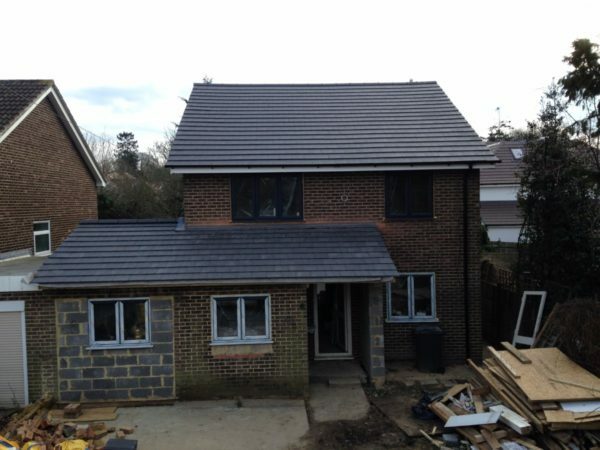 Why choose our roofing services in Warlingham? 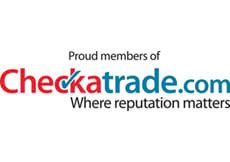 We aim to offer every customer a personalised service where we will listen to your requirements before completing a job that we know you will be 100 per cent happy with. Our team are polite and respectful and will always leave your property spotless. We work flexibly to suit you and will always be on hand to answer any questions you may have. 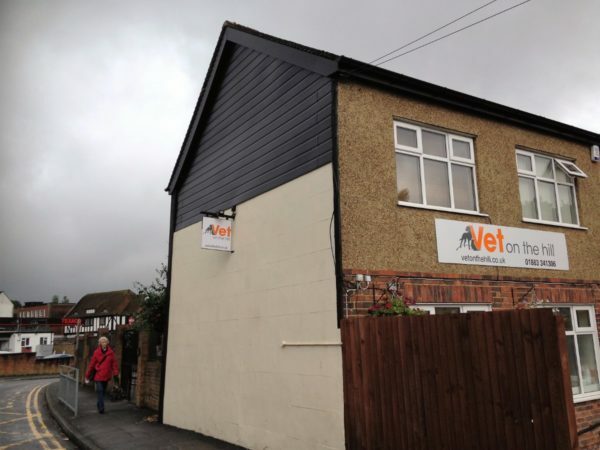 Are you looking to install a new pitched roof? Do you have leaking gutters? Maybe you need some lead work doing on your roof? 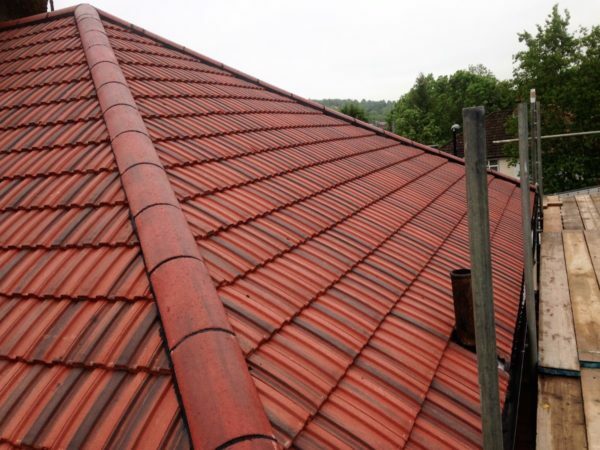 Whatever your roofing needs, we can help. 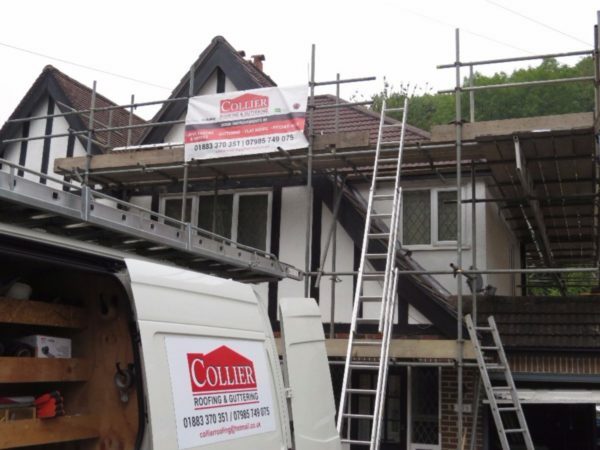 For more details about any of our services, advice or a free, no-obligation quote, call us today on 01883 370 351 or 07985 749 075, email collierroofing@hotmail.co.uk or fill out an online contact form here.